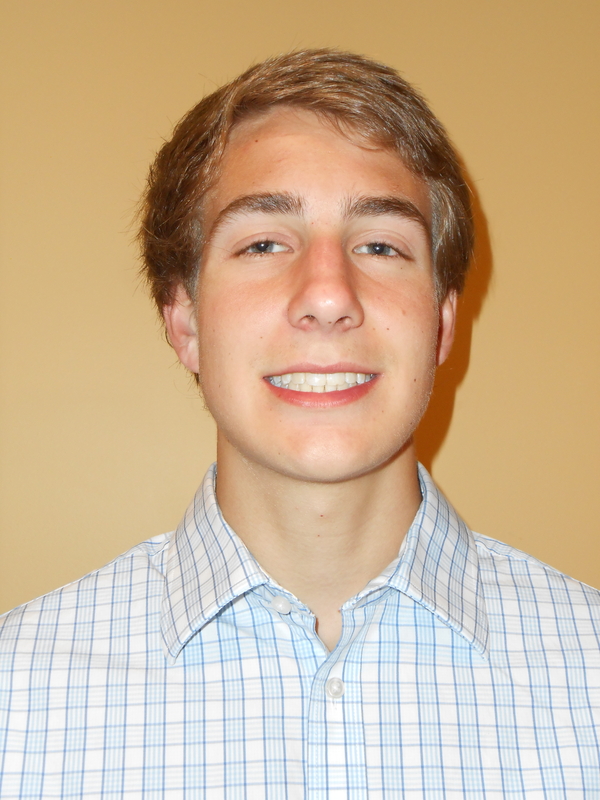 We are excited to welcome Connor Martin to the CSF staff as a summer intern! Learn more about some of Connor’s favorite things and future plans. What has being a Carson Scholar meant to you? That I am a very fortunate person, as many people aren’t given the opportunities that I have. Best piece of advice you’ve received: Be nice.